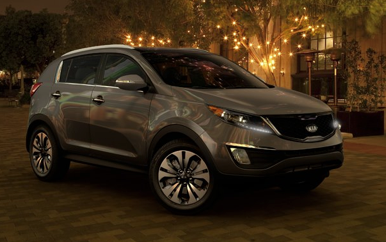 We are big Kia fans after having the opportunity to test drive the Sorento for a week last year. And with road trips coming up, having a roomy, reliable, luxurious-feeling vehicle is definitely a priority! We have two little boys (aged 3 & 5) and now a daughter too (almost 3 months old!) so we have a lot to travel with. A car with plenty of storage space is crucial for us to travel comfortably, for sure! We also think strategically about ways to keep the road trip going smoothly – I’ve written about some of our tips for road trip survival in the past. What are your funniest or favorite road trip memories? Share them in the comments! Note: Content and/or other value provided by our partner, Kia Motors. We Have A Visitor for the Holidays! Join in on the #LittleChefs Twitter Party December 6!